City of Oxford Swimming Club offers swimmers the opportunity to continue swimming and taking part in competitions at a high performance level through its partnerships with Oxford University, Brookes University and Schools and Colleges of Oxfordshire. Whether you are an existing student or looking at the prospect of becoming a student in Oxford, the City of Oxford Swimming Club are ready to welcome you as a member of our club. 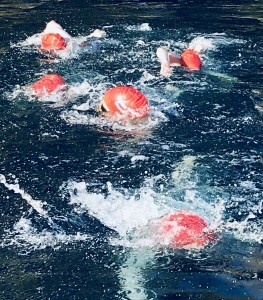 Many swimmers from the Oxford University Swimming Club also train in our High Performance Squad or with our Masters Squad. Did you also know that their Head Coach Zichen is provided by our club and is part of our partnership with the Oxford University? Schools & College – Small Paragraph Luke, Connor and Dotty. We actively encourage students from Oxford Brookes and Oxford University to get involved with the club through our internship and volunteer programme. 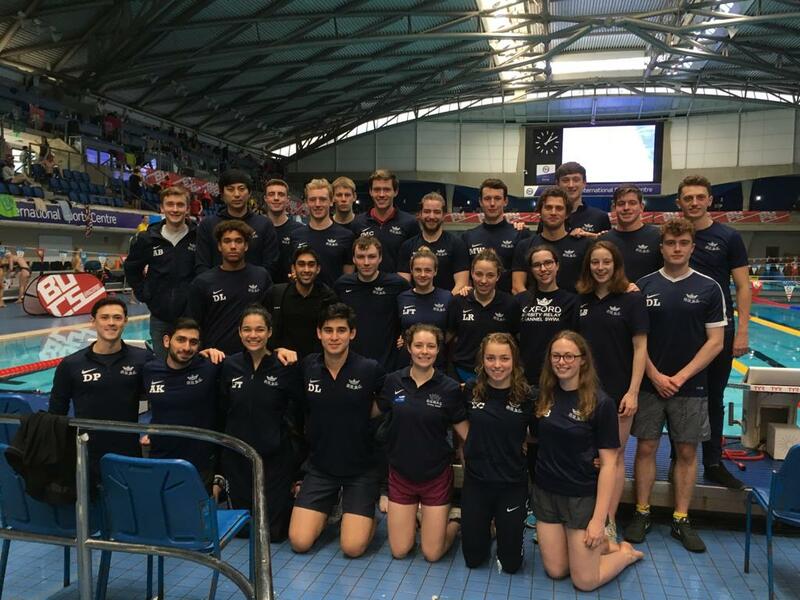 Max who was also studying at Brookes University is a great example of the success that our internship programme has provided for students and also the swimming club on Strength & Conditioning. More information on volunteering and our internship programmes can be found here.